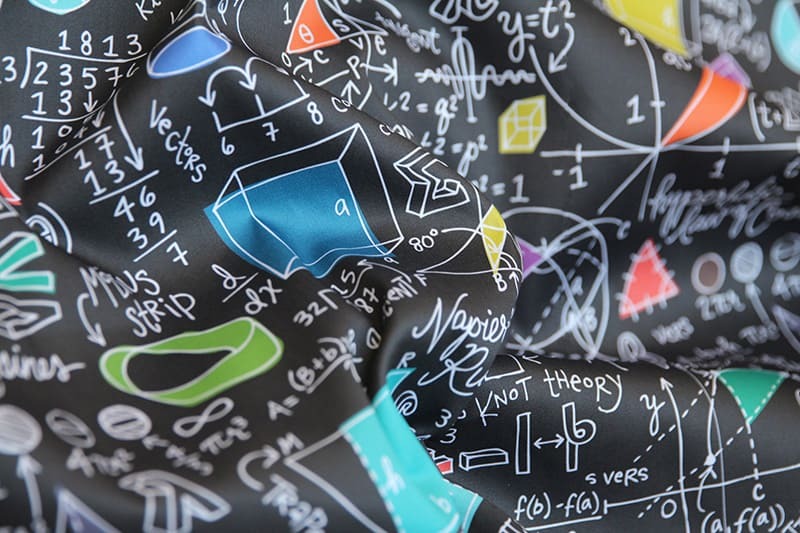 Our math-on-fabric contest was quite a hit. Sammyk‘s shapely calculations took home the most votes, and even has us cracking open our old geometry books. Head over to Spoonflower to check out the rest of our designer’s beautiful numbers.